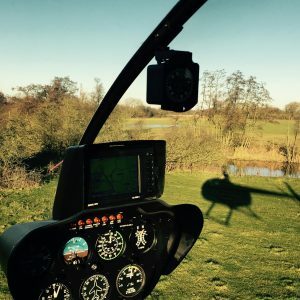 Yorkshire Helicopters Ltd, based out of Walton Wood Airfield just off the A1 near Pontefract, West Yorkshire, was founded for one simple reason; to provide a quality focussed training school in a relaxed and friendly environment. We offer Helicopter Rides and Flights for Charter, Training, Aerial Photography, & Flying Experience Gifts. We have also attempted to make it easier to book that Exclusive Charter by partnering with a number of high quality establishments. These can be seen in our Heli-Dining, Heli-Spa, & Heli-Wedding sections. 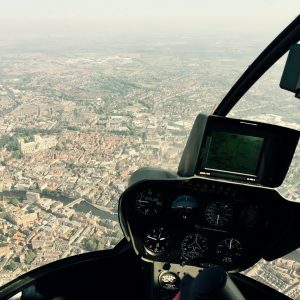 Book a unique Helicopter Flight in Yorkshire. Item to tick off your bucket list? We offer a range of different helicopter flights to suit everyone; families to stags, thrill-seekers to romantics. 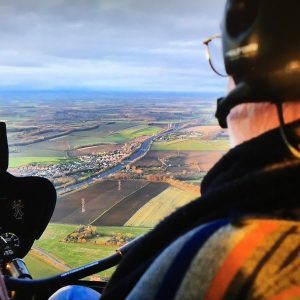 As well as a range of different flights on offer and pricing to suit all budgets, we are more than happy to tailor our flights so you get to see almost anything you want. 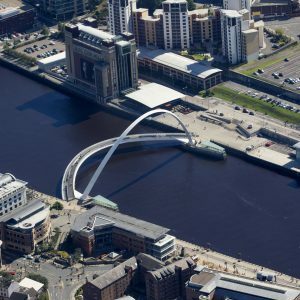 Yorkshire Helicopters offers helicopter charter solutions throughout the UK with a focus on the North of the country. We will come up with the most viable solution to your requirements. So if we can't get you to your precise location, we will get you as close as possible. Interested in a new hobby or potential career change? Yorkshire Helicopters offers all necessary training for you to fulfill your aspirations as a helicopter pilot. Learn to fly in a small, friendly and relaxed atmosphere. Nothing showy, no clever marketing techniques, just quality training delivered by the best. Got something you need to ask?